We ask $1750 for our Quality-raised, Champion Pups. $2000 with delivery. 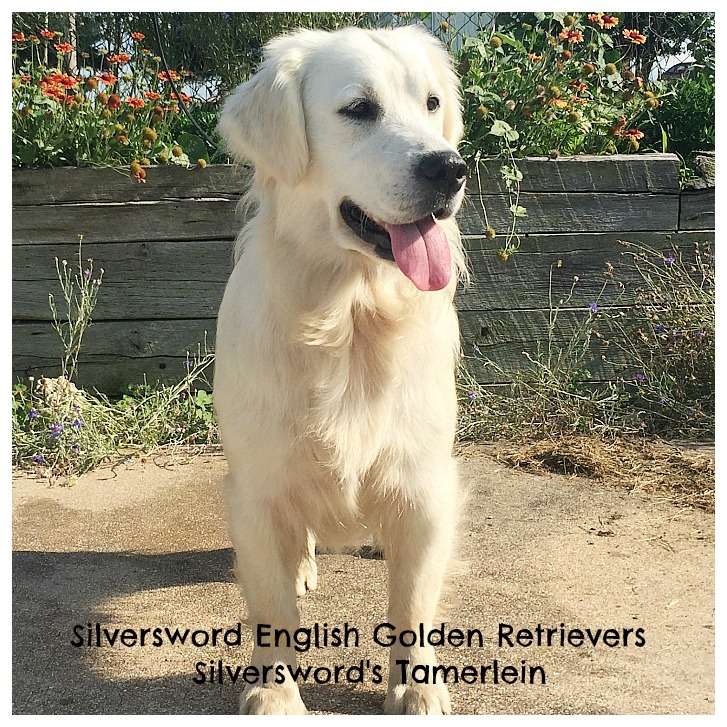 Reserve list for the January 2019 Litter of Kobe and International Champion Tamerlein's Litter of English Cream European Golden Retriever puppies. 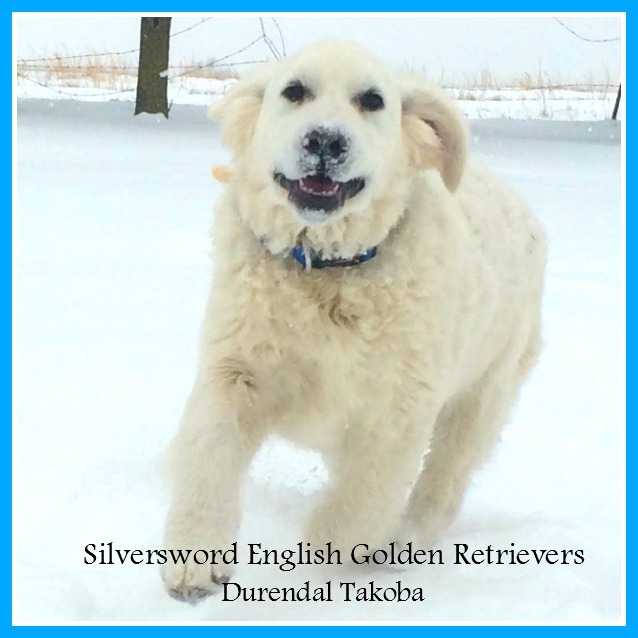 We ask $1750 for our Quality-raised, Champion Pups. $2000 with delivery to the 48 states. Call for other shipping.